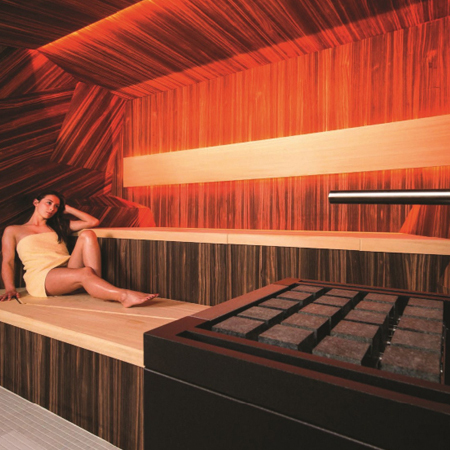 The sauna has been known for centuries. 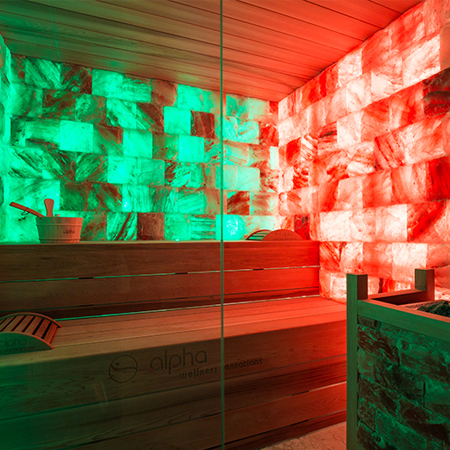 Back in the ancient days people would relax in hot steam baths and other rooms created specifically for sweating. 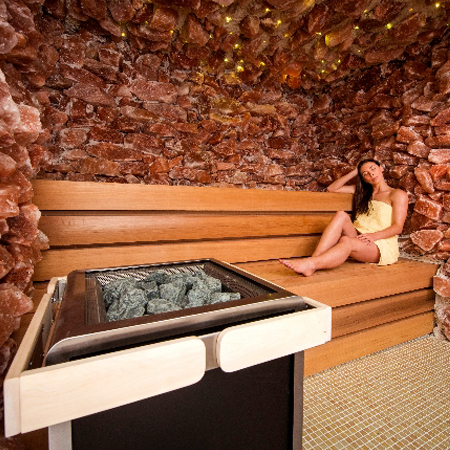 Finland has been using various forms of the sauna for around 2000 years now. In earlier times they were probably nothing more but holes in the mountainside but today’s saunas are usually wooden huts at a lakeshore. 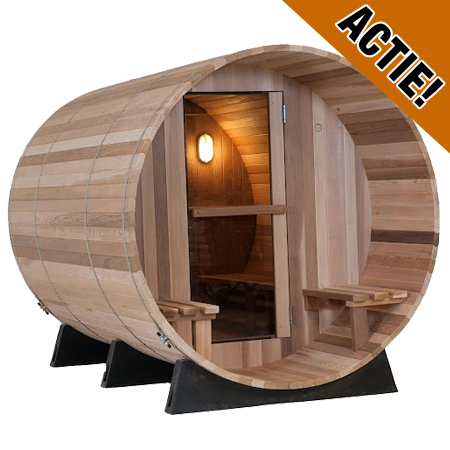 Saunas are also commonly found inside city apartments. Walls, ceilings and floor are made of wood. Natural stones are placed inside some form of bowl. 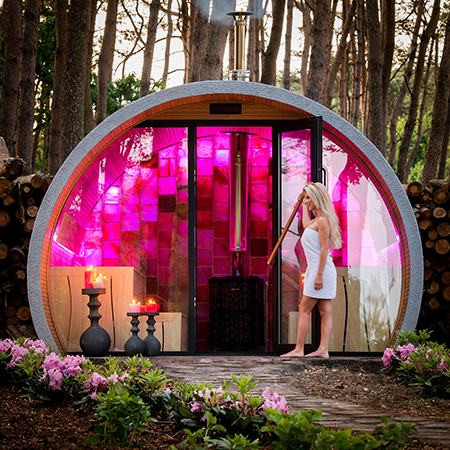 The bowl is then heated with electricity or – rarely – with gas, so that the room heats up. 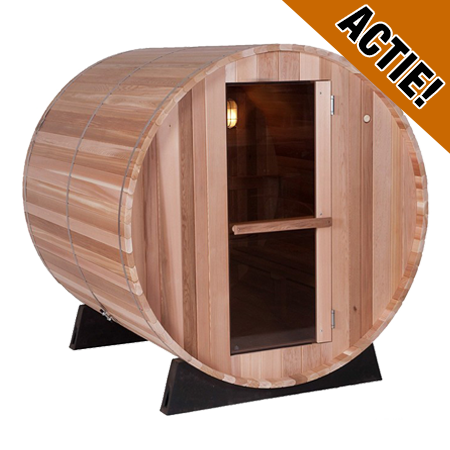 We offer a large range of saunas in various sizes and with various equipment, made of different kinds of wood and in different price ranges. 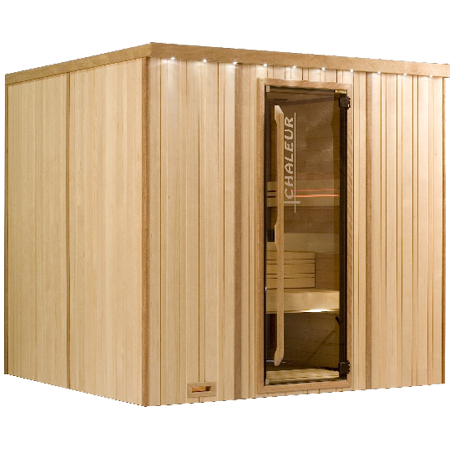 SunSpa Sauna guarantees lowest prices and best service at the same time. 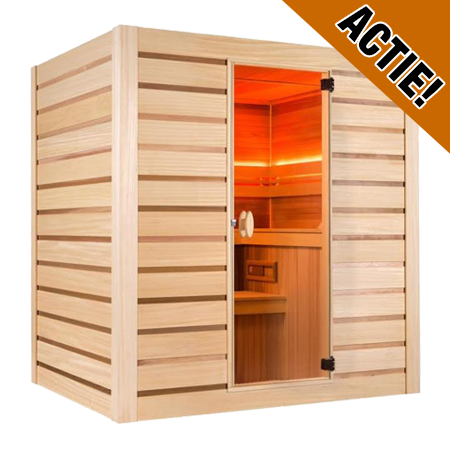 We provide 20 years warranty on all ceramic infrared elements, so you will derive many years of pleasure from your own infrared sauna. 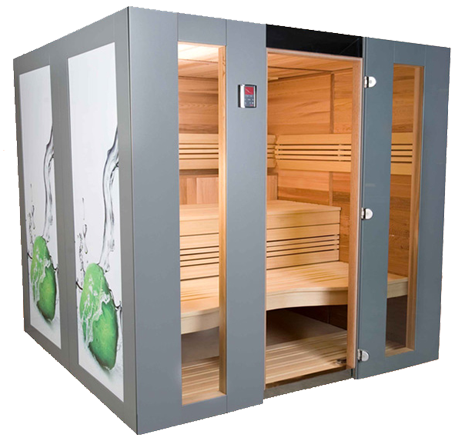 For many years Sunspa Sauna has provided its customers with singular health and wellness products by providing them with their own individual sauna. 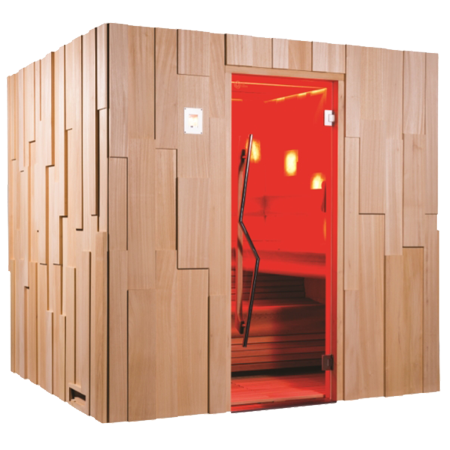 Are you looking for a high-quality infrared sauna or traditional Finnish sauna at affordable prices? 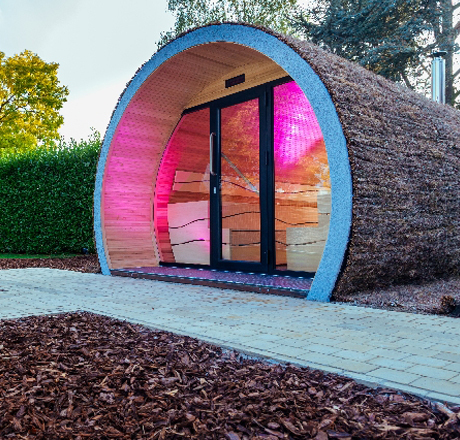 Come and visit us in one of our showrooms in Belgium and the Netherlands!